Open first and last Monday of the month. We’re located on N 900 W, just west of Farmland General Store, and we conveniently serve residents from Farmland, Winchester, Albany, Parker City, Modoc, Selma, and other nearby communities in Indiana. 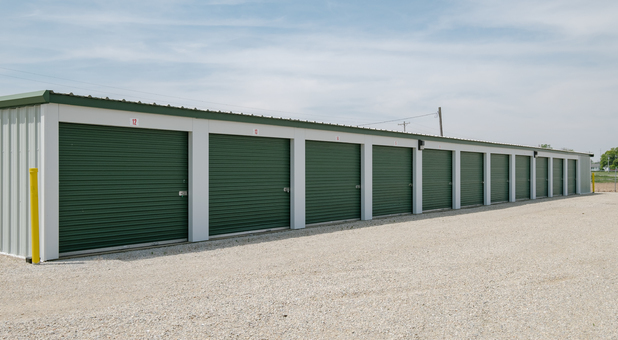 Our storage facility is just off State Road 32, so come by our office at our Jackson location. 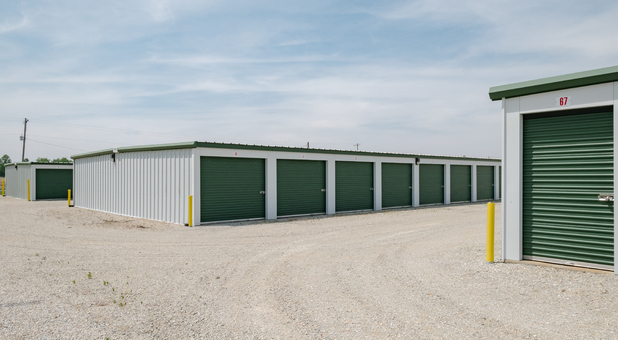 If you live in Farmland, Winchester, Albany, Parker City, Modoc, or Selma, Indiana, you’ve just found the answer to your residential storage needs. 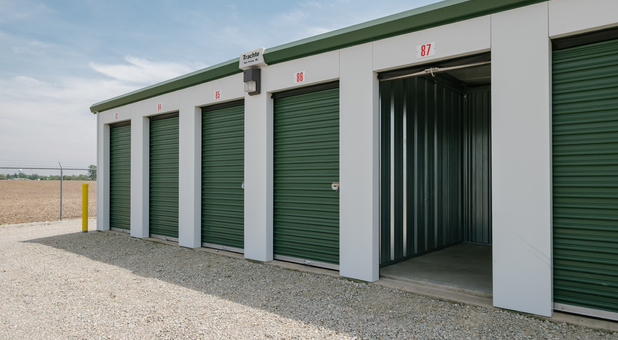 We provide a variety of clean storage units you can use to stash away almost anything from your home. 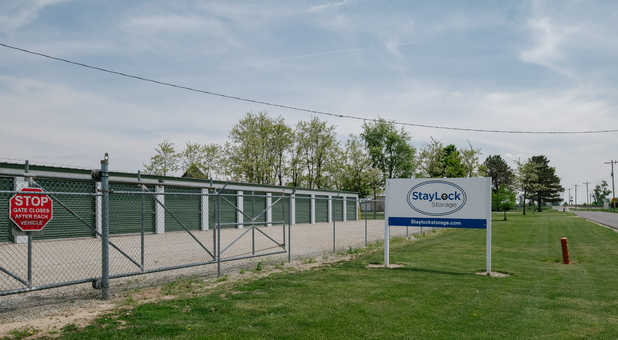 As one of our tenants, you can drive out to our property when you’re ready to start your move, pass through the security gate, and park your car directly in front of your rental! This will save you a precious amount of time and energy. 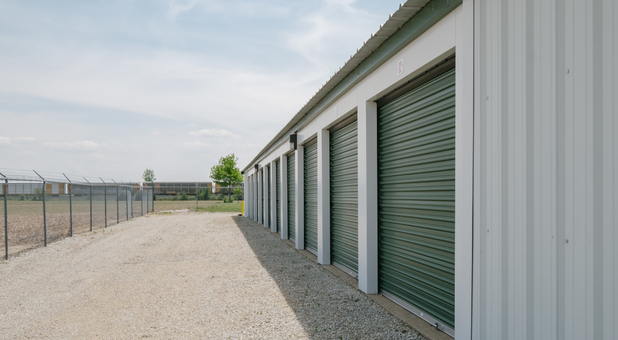 Our self storage property is equipped with a video surveillance system that allows us to keep track of everything that goes on in the area, so you can feel comfortable knowing your belongings are safe while you’re away. Plus, you don’t have to drive out here just to pay your bill! With our online bill pay feature, you can pay your rent and reserve more units from the comfort of your home. We’re happy to answer any questions you may have, so call us today!